Each pipe cleaner measures approximately 6 inches long, making cleaning even easier. ZEN the name you know and can trust for all your cleaning needs. They also can be used for many pre-school, kindergarten, elementary school, high school teachers, for arts and crafts projects. 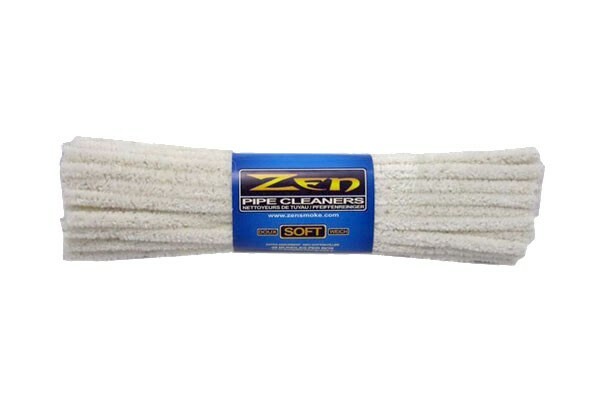 Soft pipe cleaners from Zen gently clean the inside of your pipe or anywhere else you need to poke about. Bends and snakes around corners to get to areas pipe tools can't always reach. Pack of 44 pipe cleaners.